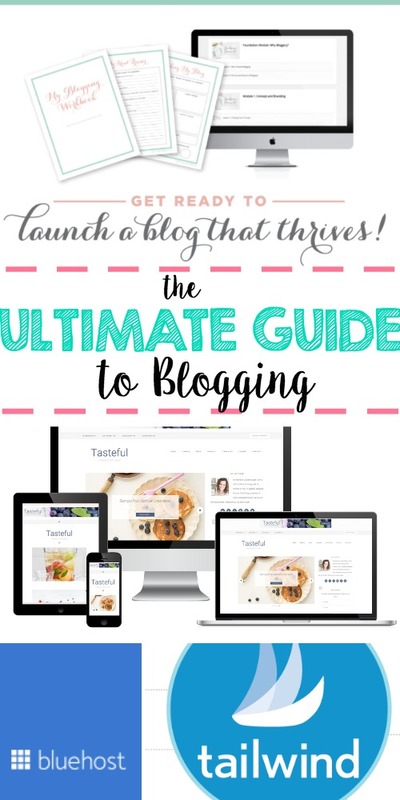 Here is the Ultimate Guide to Blogging! I have put together “a few of my favorite things” in the blogging the world — I’ll talk you through each one! First, you’ll need a domain name and hosting plan. 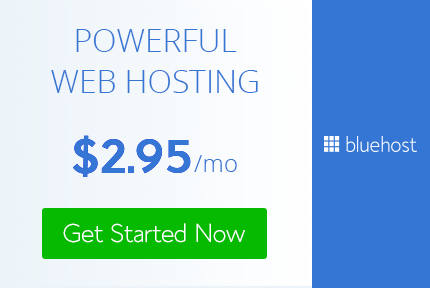 I love Bluehost — I’ve been with them for many years, and they have the best customer service! One of my favorite features is chat assistance; which is available when immediate assistance is needed! With very reasonable pricing, great customer service, and room to grow, what’s not to love?! 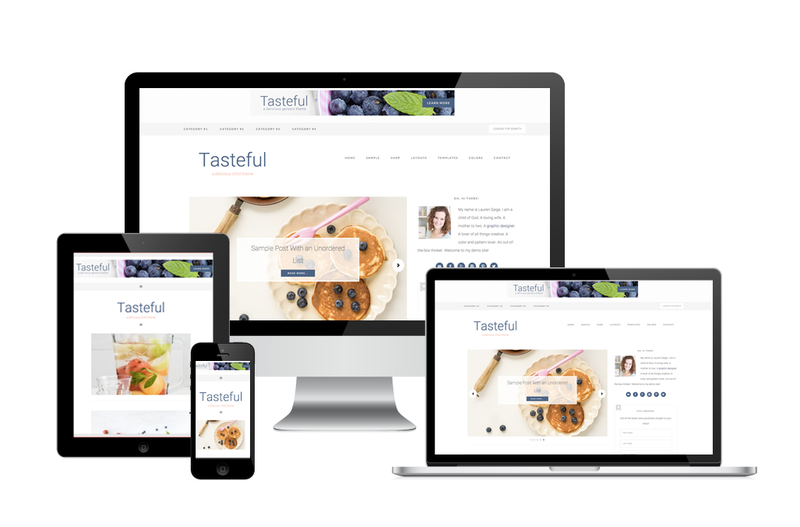 Second, you’ll need a great theme for your self-hosted wordpress.org site! Using Restored 316 for my WordPress theme was one of the best decisions I’ve made in the blogosphere! Not only can I customize my site how I want, their support tutorials walk you through every step you could need. And, if you need something else, there is a Facebook group you can ask, and someone ALWAYS know the answer within minutes! 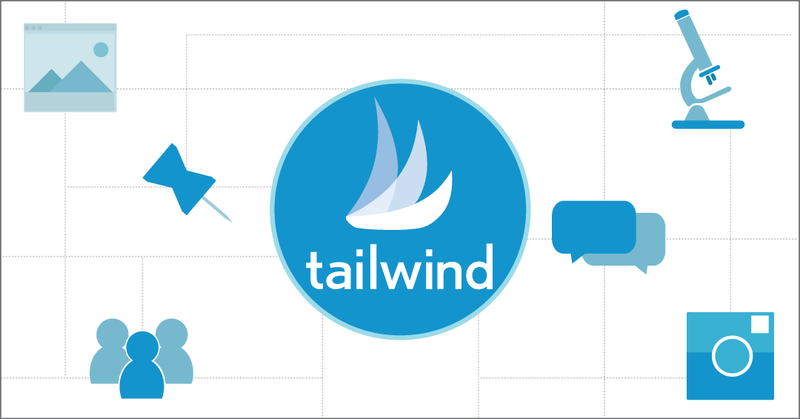 Tailwind is a LIFE. SAVER. Seriously! Do you know how many pins you need to pins EVERYDAY?? You know, 100+…. And, while I would like to think I have time for that, I don’t…. I have other things I need to do! Like, blog. Other social media. Live. You know, real life. 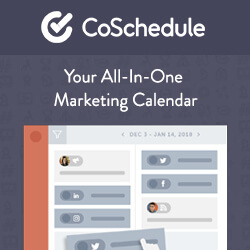 Let’s talk about CoSchedule… This is also a game changer. I can create, edit, schedule, and post all my blog posts inside this intuitive editorial calendar. Now, I still use a good old pen and paper for blog planning — but, this helps keep me on top of social media and blog posts. And, finally, you need to thoroughly immerse yourself in good blogging knowledge. Abby Lawson’s Building a Framework is the perfect place to start! 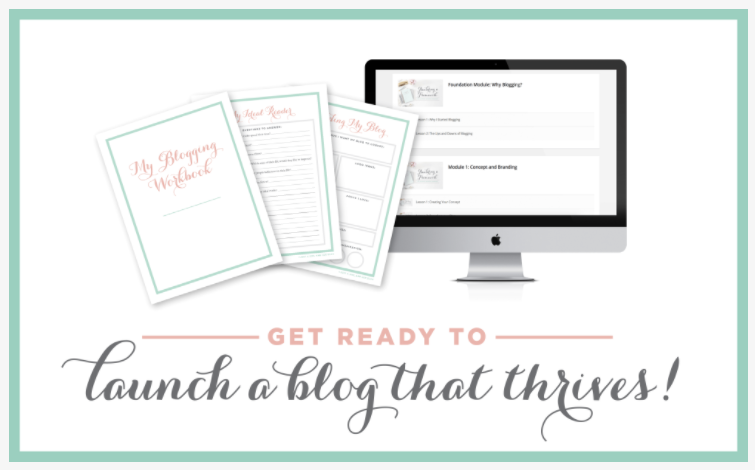 Abby walks you through starting your blog from a blank screen, to fully monetized blog, helping you every step of the way! It even includes a 30 page workbook for you to print out and use through your entire process. This is the real MVP of the ultimate guide to blogging! In closing, I love blogging. Blogging has come a LONG way since I started in 2011! If you want to learn more about blogging here is a link to my Helpful Blogging Tips Pinterest board — it is filled with helpful tips and tricks you can use for getting started, or even for the most seasoned blogger! One thing I know for sure, is never stop learning. There is so much to learn and know, keep learning and always growing to be the best blogger you can be! Save this Pin to your board for later! Thank you for the great tips, Ashley! I’m just looking into Tailwind and CoSchedule now. Social Media scheduling is the area in which I need to explore. Thanks for the great resources. Thanks for stopping by Elise! Glad I could help you find some great resources! Thanks for sharing Ashley! It’s always nice to get recommendations for people who have experience with various blogging aids! Pinned to share. I love Tailwind!!! It is so much easier than trying to manually pin 20-30x per day. I’m glad I could help, Sara! Thanks for visiting! Lots of great blog tips! Thanks so much!